We have indeed been very quiet this past few months as time has flown by. As an update we would like to cover some of the research progress as well as industry work we have been involved in. Further to that we would like to extend congratulations to Dr. Raudenbush for his successful grant application from the USGA to continue his moss studies while Dr. Nangle and Dr. Gardner were awarded the Chuck Darrah research grant from OTF and OTRT in the Fall. Snow mold trials are in the ground along with our low input lawn trial located across the road from campus and thankfully winter turned up this weekend with a bang with many areas seeing 10-15″ of snow in the NE Ohio area. In regards to this – check on ice formation – and hopefully we dont lose too much snow cover too rapidly – the current range of temperatures forecast could potentially cause issues for exposed Poa annua surfaces as they were not completely dormant prior to the snow event. 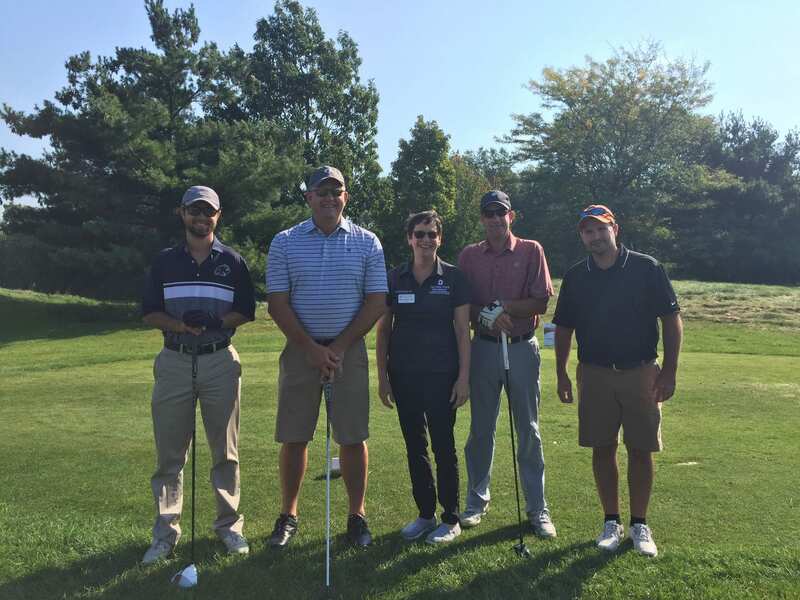 The golf outing in September was a huge success once again with over $13,000 raised for students who are in need. This event continues to grow from strength to strength and we would like to thank our supporters with Intelligro, Olliger Seed, Turfware, Don Bogner and D. Benfield in particular being very supportive. Dr’s Boone and Benfield were able to come out and attend the event which was rounded off by an excellent dinner at the clubhouse which was catered by the Buehlers Food Truck – the brisket went down a treat! Dr Raudenbush has been around the region already with presentations in Ohio and Pennsylvania clocked up in the past few months while Dr Nangle has spoken in Ireland, Ohio and Colombia on his recent travels. Last week both Dr Raudenbush and Nangle spoke at the beautiful Beechmont CC in Cleveland for the Northern Ohio GCSA who are rapidly approaching a big milestone with their centennial coming soon. 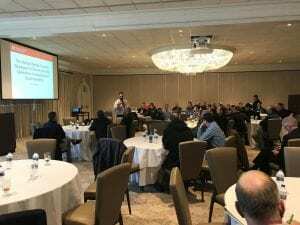 Further on from that the Ohio Turfgrass Conference and Show was a success with a sense of optimism at the show that we had not seen for some time. 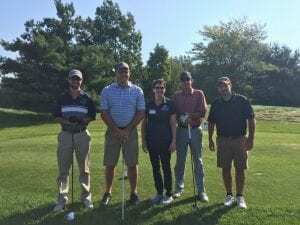 Students from ATI won multiple scholarships while coming a very close second to main campus in the annual turf bowl competition. We are currently sending 7 students to STMA in Phoenix as the interest in sportsturf continues to grow and 12 other students plan to attend GIS in San Diego in early February. Finally our new reel grinding class has begun with 6 students and instructor Mr Gary Bogdanksi who has come in to educate the students with his 30 yrs of experience – it has been an excellent class and the students are delighted with their experience. If you are planning to attend GIS – look for the booth – we will be there once again!